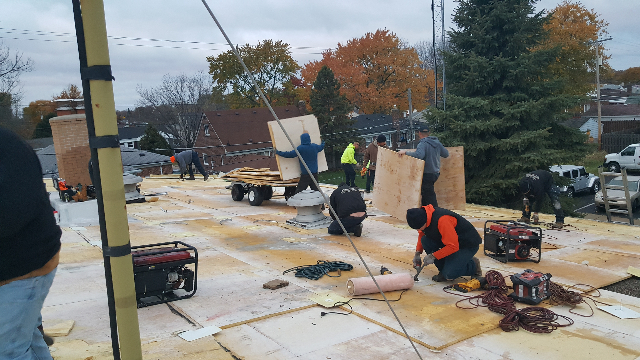 Tri-Star Roofing Commercial Roofing Projects in Saint Clair Shores, MI This is one of our recent commercial roofing projects we are working on in Saint Clair Shores, MI. 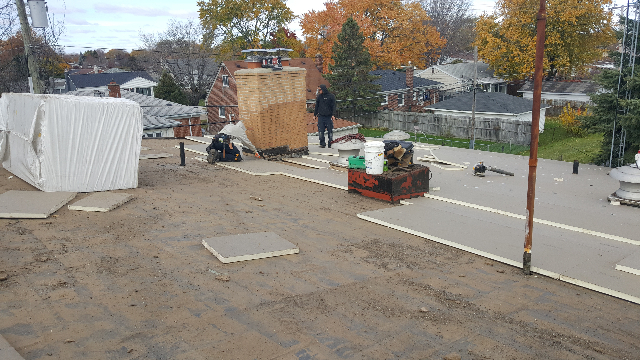 We will keep you updated at the project progresses! Installing 2 layers of 2in ISO. 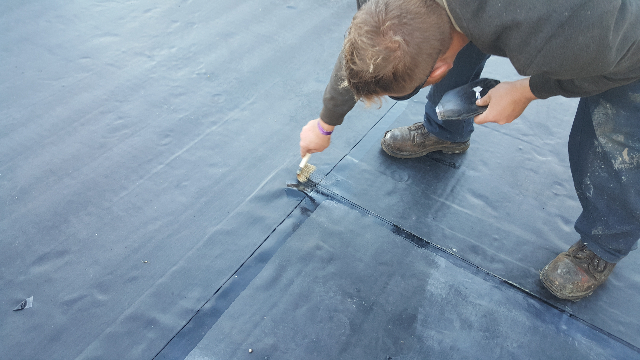 Installing and fully adhering the new EPDM.